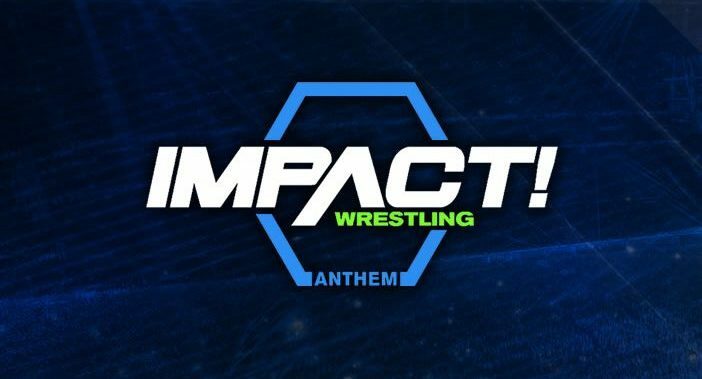 Abyss (Christopher Joseph Park, 45) and Sonjay Dutt (Retesh Bhalla, 36) have left Impact Wrestling and are headed for WWE, according to a new report from PWInsider.com. Both superstars have been working behind the scenes for the promotion for some time now, with “The Monster” making occasional in-ring appearances in addition to his responsibilities as a producer. Dutt has been a part of the creative team for Impact alongside Don Callis, Scott D’Amore and Jimmy Jacobs. While not specified in their report, it is believed that the two are being brought in in a non-wrestling capacity. With the recent opening of the NXT UK Performance Center, and several more facilities planned throughout the world, WWE has been looking for producers, trainers and all manner of backstage influencers. With Jeremy Borash already working in NXT it was expected that more of his old colleagues would be making their way over at some point, as Triple H slowly expands his global developmental empire. While not totally unexpected, the departure of Abyss is notable in that he is by far the longest running employee that Impact has ever had. While others like Bobby Roode and James Storm have had significantly long careers there, Abyss has always remained faithful to the promotion since the very beginning. In order to replace Sonjay’s presence on the Impact creative team, PWInsider is also reporting that both Konnan, who already works there as an on-screen character, and ECW legend Tommy Dreamer, who makes occasional wrestling appearances, have been added to creative.